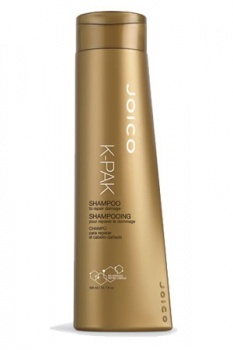 Joico K-Pak Shampoo for dry or damaged hair is a luscious and rich shampoo that visually improves the look of your hair and deeply reconstructs the shaft. 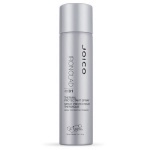 Joico K-Pak Daily Shampoo begins the reconstruction process of for your dry and damaged hair by using a unique cream foundation enriched with Joico's exclusive Keratin Silicone Complex to gently cleanse the hair while enhancing its elasticity, strength and shine. Perfect choice for: Fine hair (thanks to its low-molecular weight), as well as coarse, thick strands (thanks to a cream-based formula that’s rich and substantial).Here’s how: No rocket science here… just shampoo, rinse, and repeat, if you like. (We know you’ll like.) 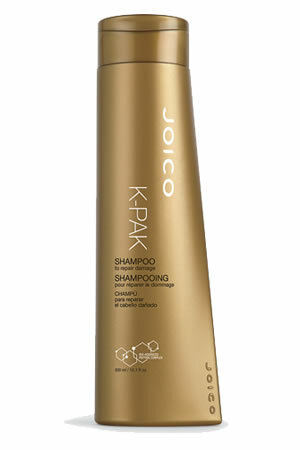 Follow with K-PAK Conditioner for a great hair treat!The inside secret: Think of our formula as a missile on a mission. This hair healer goes right to the damaged areas of the cuticle, instantly filling in those lost amino acids, and restoring elasticity, strength and shine with a powerful combination of our best antioxidant, Bio-Advanced Peptide Complex; plus Keratin Silicone, Vitamin E, and Aloe.